The validity of colored pencils as a medium for realistic art work is in its exploration stage, however their use in the fine art world is increasing, prompting the development of a wide range of products. While the stacked shelves at your local art supply store are certainly exciting, you’ll quickly find yourself lost among the sheer variety of options. To help you out a bit, we’re going to break down everything you need to know about colored pencils- they’re not so simple as the crayon days would have you believe. Today, choosing a colored pencil consists of so much more than the color range (although that’s also important!). The type of pigment, binding agents, additives, solvent, encasing, and even method of application are factors that can make or break your project. 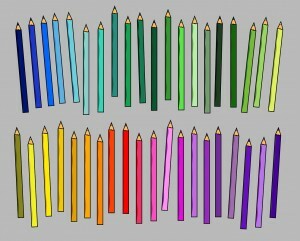 For the sake of organization, colored pencils are divided into three categories (novice, scholastic, and artist grade), each based on the level of artistic sophistication its use can render. All reviews are objective. 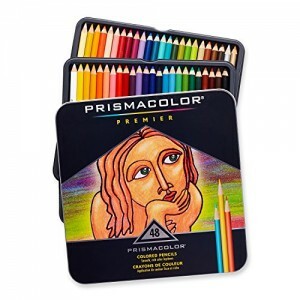 We’ll give you a professional opinion of different colored pencil brands with an understanding of the medium as a whole. Opinions may, however, be expressed via helpful suggestions. 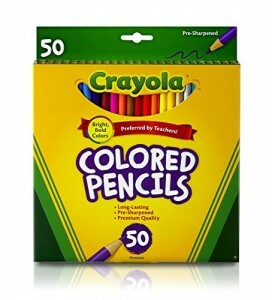 Everything you need to know about colored pencils can be found by browsing our site. From comparisons between color pencil types or brands, to thorough reviews of that Super Awesome Very Expensive color set you saw on Artiste Gourmet, to the best colored pencil to use on that vintage coloring book on your nightstand, we’ve got you covered!